I chose originally to help volunteer with Hunger Intervention Program because it was presented as an option of volunteerism from our customer Jerry Berger and his wife Linda; it was also so close geographically to my place of work, which made it very appealing. Since continuing my service with them, I have grown to appreciate and cherish my time spent there since I have the privilege of seeing something like this program grow throughout this past year. The attendees are so thankful to have a service such as this in their community. They all appreciate the home-cooked meals and the time they get to spend socializing with one another. I continue my service there because of these attendees along with the other volunteers that show such a passion for what they do every week! 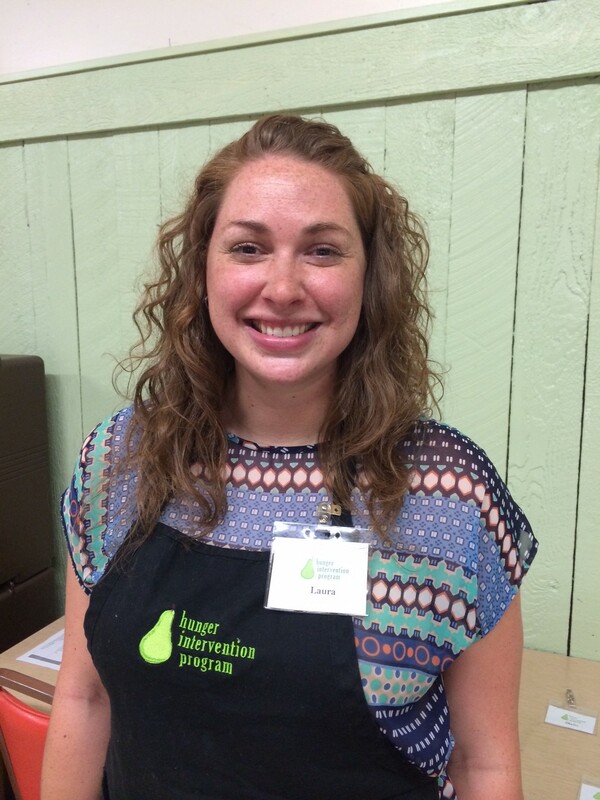 ← Jane Stauss: A Sensational Summer at Summer Meals!